As a class project for INST631 (Fundamentals of Human-Computer Interaction), I designed a vault entry system. The vault entry needed to incorporate at least 4 different methods of authentication. 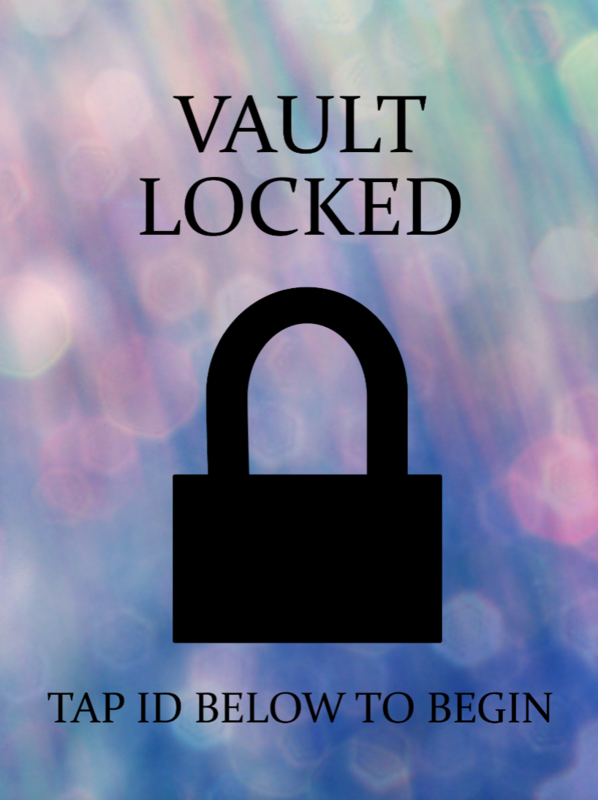 My vault entry system includes an ID scan, physical key, handprint scan, and PIN entry.